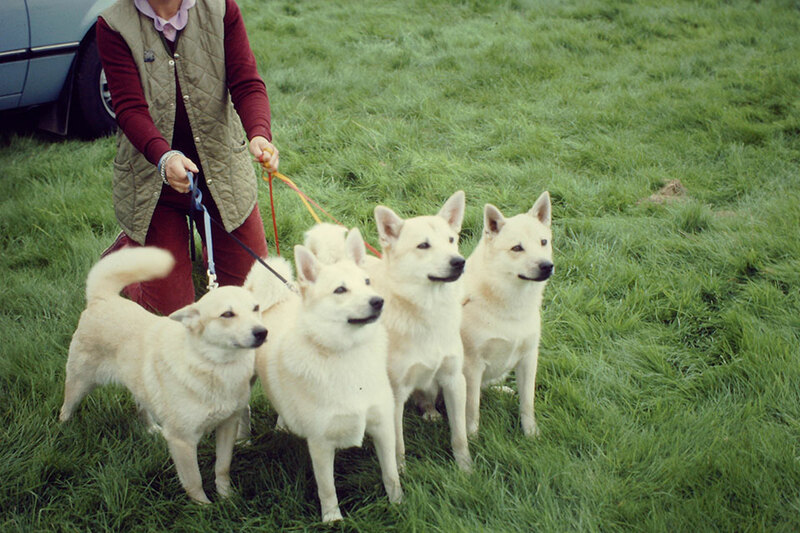 The Norwegian Buhund Club was formed in 1967 and is registered with the Kennel Club of Great Britain. In April 2016 the club name was changed to the Norwegian Buhund Club of the UK. The club holds two shows a year; an open show in the spring and a championship show in the autumn. We are generally considered to be a friendly club, if you are a friend of the breed you will be given a warm welcome at all club events. Membership is open to pet owners and overseas members as well as breeders and exhibitors. You can find an application form for membership on the Downloads Page on this site. Buhund exibitors are a friendly bunch and would love you to join us in our hobby. Buhunds are a delightful breed to own, they are not too big that they get in the way, but big enough that you won’t fall over them. 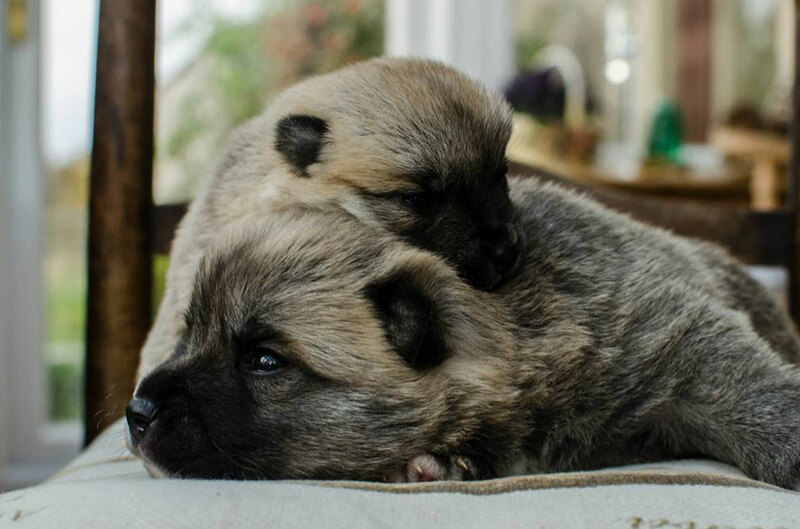 Only small numbers of Buhunds are shown in the UK, we would like to increase those numbers. 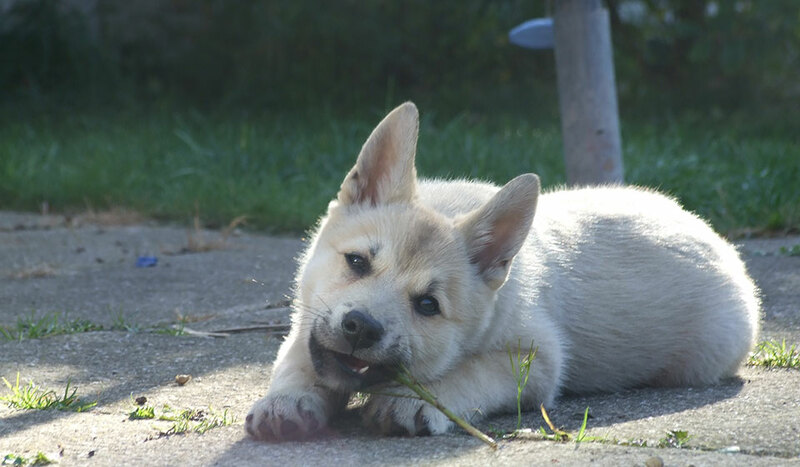 Buhund exibitors are a friendly bunch and would love you to join us in our hobby. It is something the family can do together; children can also join in and be encouraged to take up Junior Handling. Showing your dog can be very exhilarating, wondering what the judge is thinking, waiting to see if you are going to be placed first. When you are first you are over the moon and very excited because you’ve won; let me tell you that this happens every time you win. Winning isn’t the only thing about exhibiting, it’s the bonus bit, being there with other exhibitors sharing their wins is satisfying as well. 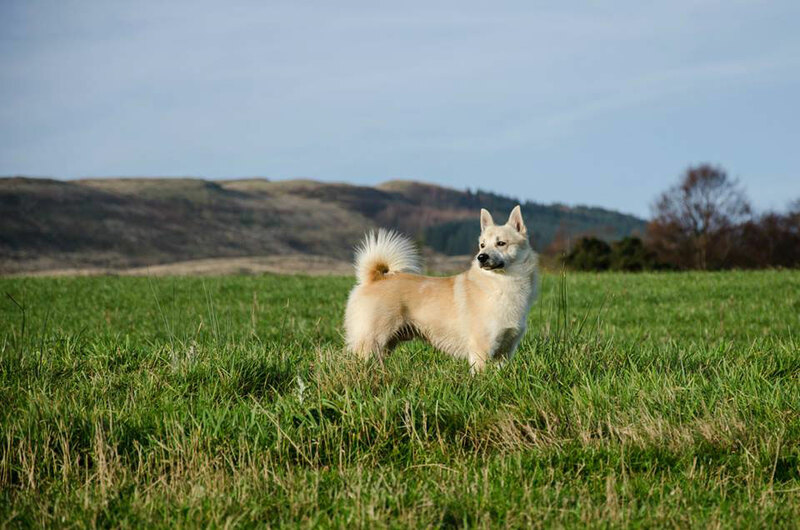 It lets people see our breed, by watching us they may also be encouraged to take up owning and showing a Buhund. When you go to a show you get to meet people that you haven’t seen since the last show, as we all live in different areas. You have an interest in common, a perfect introduction for a friendly chat. The exhibitors and the owners are the ambassadors for the breed. The atmosphere at all the shows is the same, we are all there to enjoy ourselves – no matter what, win or lose you go away with the same dog you came with, The BEST. We need new exhibitors to show our lovely breed, we need YOU. Meeting friends When you go to a show you get to meet people that you haven’t seen since the last show, as we all live in different areas. You have an interest in common, a perfect introduction for a friendly chat. The exhibitors and the owners are the ambassadors for the breed. The atmosphere at all the shows is the same, we are all there to enjoy ourselves – no matter what, win or lose you go away with the same dog you came with, The BEST. We need new exhibitors to show our lovely breed, we need YOU. Is big enough to be a proper dog, but small enough to be easily handled? Likes a lot of physical exercise? Likes to be mentally exercised? Is generally very fit and healthy? Is a well balanced lightly built and compact dog with no exaggeration? Will be a good friend? 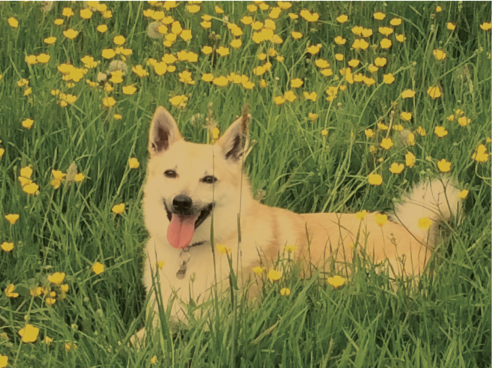 Any knowledge of Spitz or other working breeds? 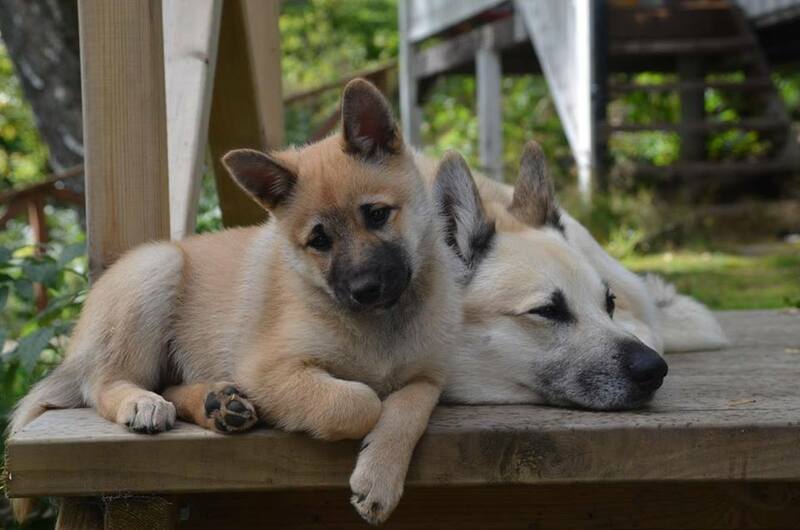 The time and patience to train a young Buhund? “Yes” then the Buhund is the dog for you..